We’re on a mission to help as many endurance athletes as possible through the benefits of CBD and to help us do that we’re doing something pretty epic! We’re giving away a whole year’s worth of CBD!! And that’s not all. 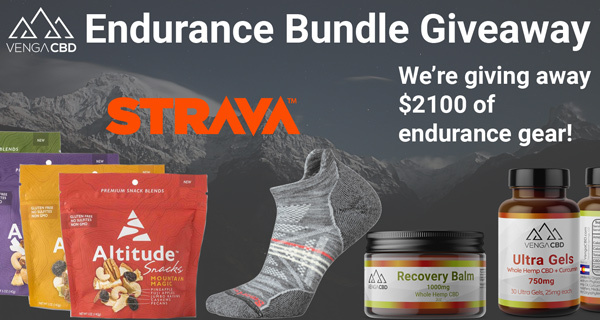 We’ve partnered with some awesome companies to give away an Endurance Bundle of the BEST prizes to help you be your BEST. Oh, and if that’s not enough we’re going to pay the entry fee for the race of your choice. Great question young Padawan. Enter you must. It gets better! Increase your chances of winning. Want 100 entries? No problem – With this giveaway you can easily increase your chances of winning simply by sharing. After you enter you’ll be given a lucky link – share that link as much as possible because when you do you’ll receive 5 additional entries for everyone that enters the giveaway using your link. 20 entries using your link gives you 100 additional chances to win!! The giveaway entry period is from November 26, 2018 to 11pm December 15th and we will announce the winner on December 17th. 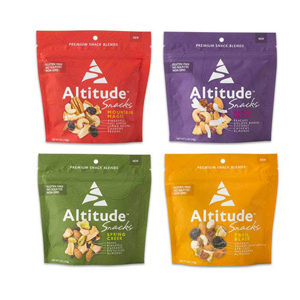 Altitude Snacks was born in Steamboat Springs, CO and embodies the simple, healthy, active lifestyle you’d expect from this iconic Rocky Mountain town. We use premium ingredients for all our dried fruit and nut blends and we are committed to bringing you a nutritious snack that is free of sulfites, preservatives and added sugars. 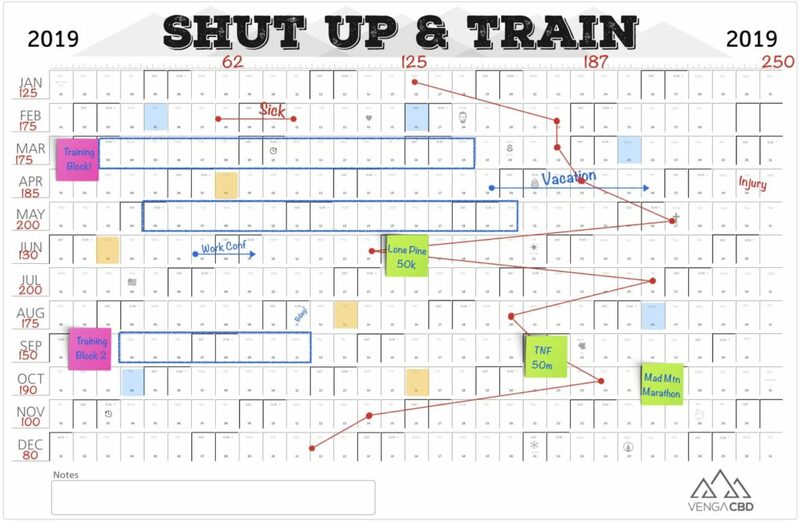 Training – All the tools and insights you need to reach your goal and train smarter. Safety – Explore new roads and trails, all with peace of mind from Beacon. Analysis – Get more insight from your dedicated GPS device, heart rate monitor or power meter. 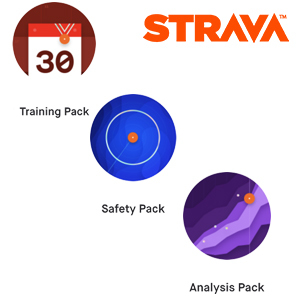 Giveaway/Sweepstakes is not sponsored, endorsed or administered by Smartwool or Strava, nor is Smartwool or Strava associated with the Sweepstakes in any way. You understand that you are providing information to the VengaCBD and not to Smartwool or Strava. Any questions, comments or complaints regarding the Sweepstakes must be directed to the VengaCBD or Administrator, and not to Smartwool or Strava. 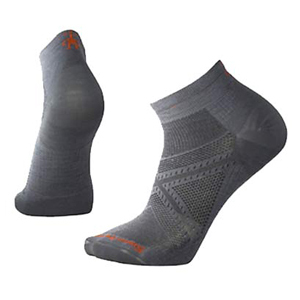 Smartwool is a registered trademark of Smartwool.